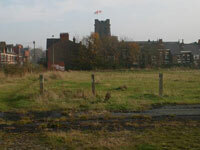 In 1998, the Liverpool City Council wanted to sell the Grove Mount playing fields to housing developers. A campaign was set up by a group of local people who had formed the Penny Lane Community Association in order to stave off housing developers and save the fields forever for community use. 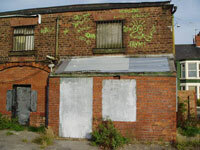 Penny Lane is famous world wide for its association with the Beatles. In a local context Penny Lane is famous for its football. The Grove Mount playing fields was home to the hugely successful Liverpool School Boys FA for many years. 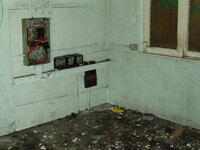 When the Football Association moved to a new home, the site on Penny Lane became derelict, the changing rooms and no. 70 Penny Lane became unfit for purpose. The land on Penny Lane quickly became an eyesore for the local community and attracted vandalism and anti-social behaviour. 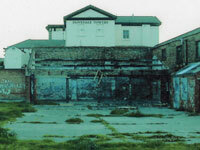 In 1998, the Liverpool City Council wanted to sell this derelict land to housing developers. 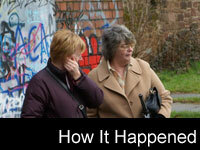 A group of locals campaigned against this and a new Trust was set up. Part of the Grove Mount site was gifted to the Penny Lane Millennium Green Trust. At this time Paddy Ashdown, Leader of the Lib Dem Party showed his support to the Trust. Soon after, Cllr Mike Storey, the Leader of the City Council opened the Millennium Green to the community. 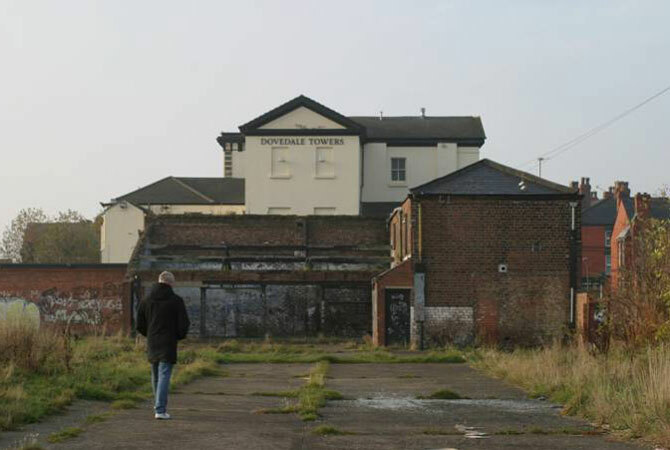 In 2003, Penny Lane Development Trust gained Charitable Status 1099720 with the aim of campaigning to improve the Grove Mount fields and the burnt out building for the benefit of the local community and surrounding area in South Liverpool. After several long years of campaigning the Penny Lane Development Trust was successful in gaining an award from the Community Asset Fund to refurbish the burnt out building to create a warm, safe and welcoming facility for the local and wider community. In 2010, the result of everyone's determination, campaigning and hard work paid off. 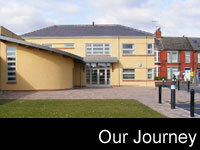 The Penny Lane Development Trust community centre had been built.